At NAILS, we love catching up on the latest nail news at trade shows. Here are a few of the highlights I saw at ISSE Long Beach! 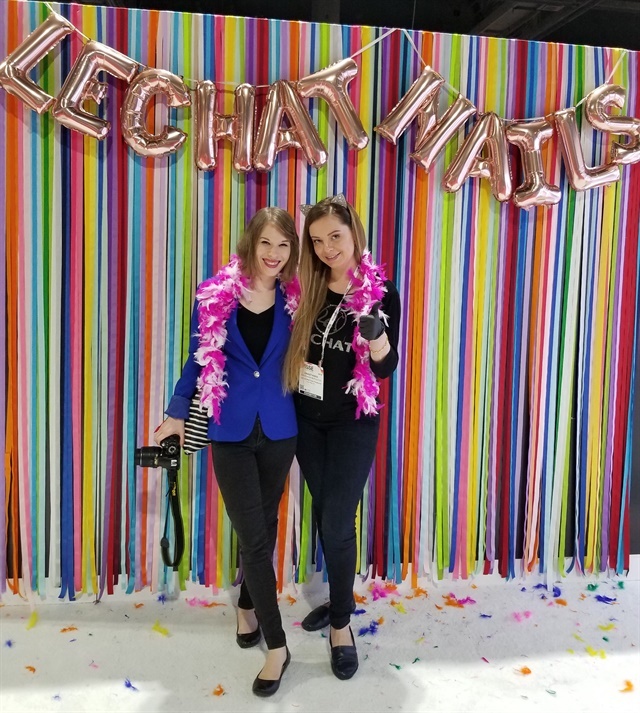 I caught up with Anastasiia Morozova (@nailchampion_) at the LeChat booth. Morozova used LeChat's Perception translucent gel collection to create nail art for celebrity manicurist Merrick Fisher. 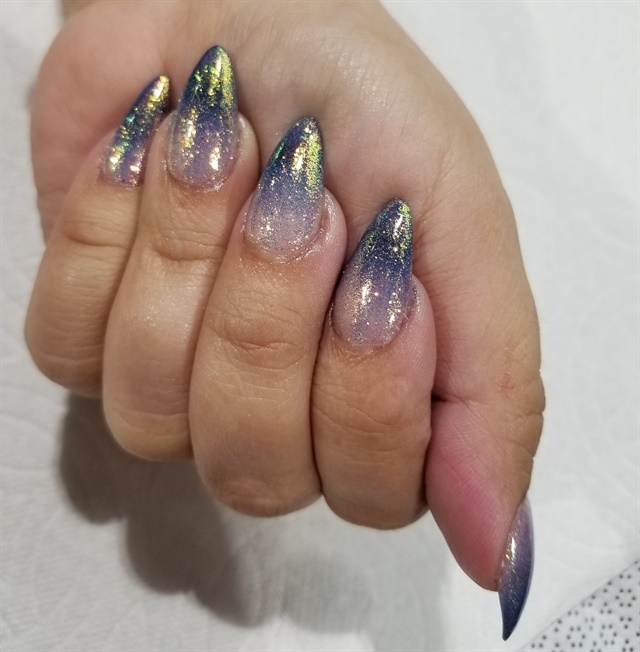 At the Apres Nail booth, @maglinnails sported these beautiful glitter ombre nails built with Apres's Gel-X. 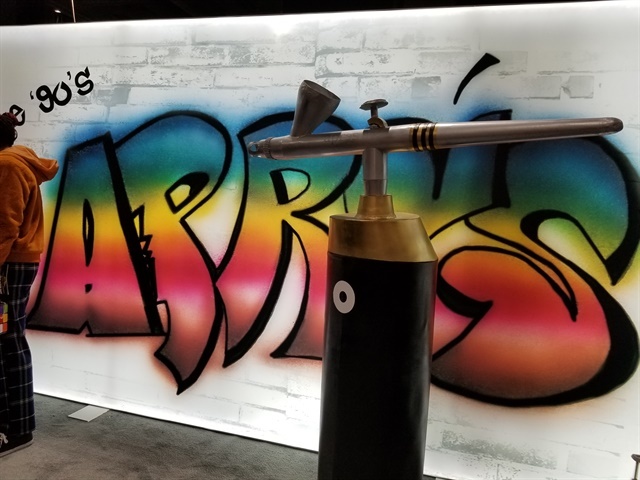 Apres also showed off their new airbrush technology! The Mia Secret team poses with a nail model. The Bio Gel team showed off their newly renamed products in fresh new packaging. 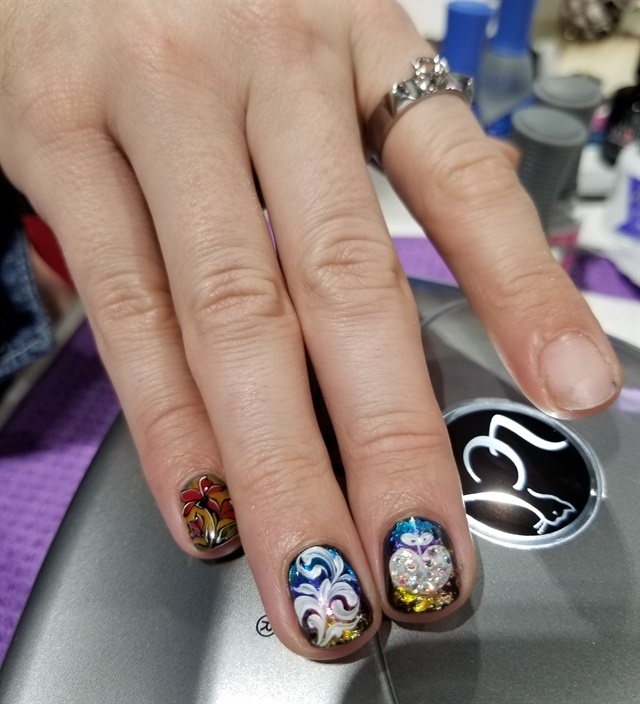 Lots of nail art was on display!